I hardly ever use candles anymore. You think I’m crazy right? I get it. If someone had told me a year ago that I wouldn’t have candles in my home I would have told them to frigging take a hike. I loved candles. I remember texting Travis before he left work some nights and asking him to grab me a seasonal candle on the way home so I could burn it that night and make my home smell amazing. But I’m singing a new tune now. 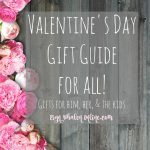 I did a little research about candles when my sister got into essential oils. She said candles were bad and I was like, “Girl, don’t you be talking crap about my candles.” I don’t live in the dark though, and if someone tells me something I start doing my research and figuring ‘ish out. Sadly, the stuff I learned about candles made me second guess having them in my home. I was pretty bummed about it . . . at first! 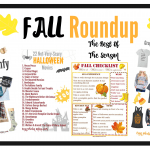 Before I share some amazing ways (and recipes) to keep your home smelling heavenly this fall let me briefly touch on the issues with candles. From the Huffington Post: One of the main problems with scented candles is the scent itself. According to Anne Steinemann, an environmental pollutants expert who is a professor of civil engineering and the chair of sustainable cities at the University of Melbourne, certain candles may emit numerous types of potentially hazardous chemicals, such as benzene and toluene. They can cause damage to the brain, lung and central nervous system, as well as cause developmental difficulties. Benzene: is a chemical that is a colorless or light yellow liquid at room temperature. It has a sweet odor and is highly flammable Have you ever wondered what exactly makes the smelly candle smell? I loved the smell of candles. 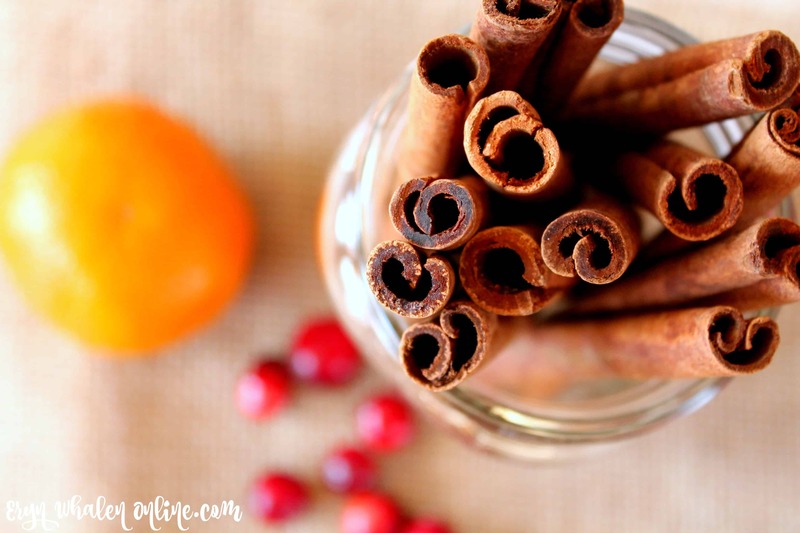 The problem with these is that gingerbread lemon candle or the holiday spice isn’t really ginger, lemon and cinnamon but dangerous benzene chemicals that have serious side effects including headaches, sinus problems, and respiratory issues. Think about this, most of the people you know either use a car air freshener, febreze, smelly soaps, shampoos and other fragrant items that actually contain harmful chemicals. How many people do you know who suffer the above symptoms? Headaches? Sinus and breathing problems? Asma? What if we removed the benzenes and toluene from our lives? To think we buy candles to help clear our minds and relax us when they’re actually doing the opposite! 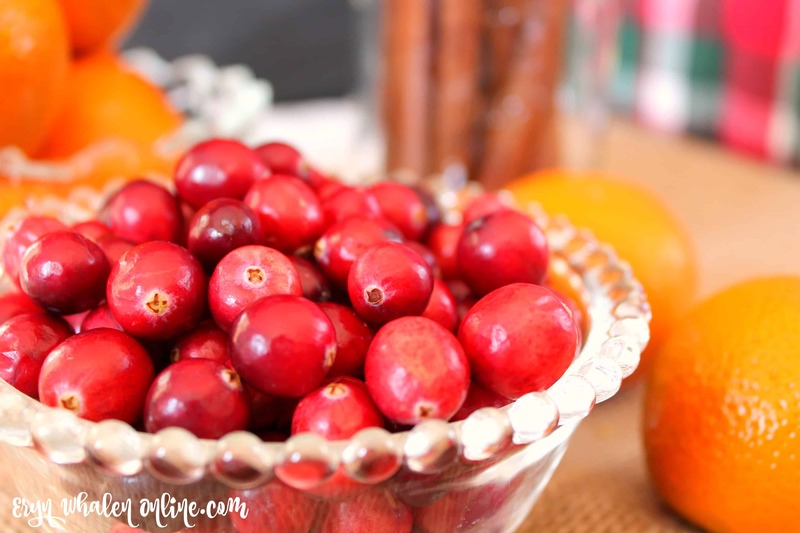 I have two easy ways I keep my home smelling festive and relaxing this time of year: Simmer pots and diffusing oils. I don’t sell oils so I’m not going to shout out a brand name to you. Talking oil brands is like talking politics. It gets heated. I have a brand I use and will never stray from, but to each their own. I’ll offer only a small word of advice in this area. 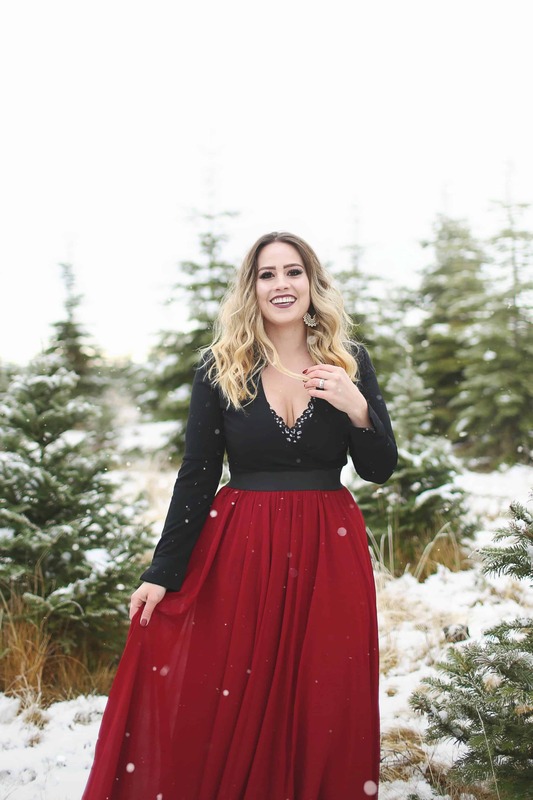 It’s easy to go and purchase cheap essential oils off the shelf from a store and assume they are a good quality and you are being super savvy with your money. However, few companies distil Grade A Therapeutic oils. (The only kind I’d consider safe to use topically, orally, or diffuse. Grad A is the only true pure oil. When you buy other grades (B-D) you run the risk of purchasing oils that have synthetics, pesticides, fertilizers, chemical extenders, or carrier oils in them. Now to the mind blowing drives me crazy part: For an oil to be labeled pure by the FDA (Most of you know what I think of them) it only has to contain 5%, yep, you read that right, FIVE PERCENT, pure essential oil. And they aren’t required to tell you what the other 95% of their oil is made of. I mean, come on!!!! So please, be cautious with the oils you use and check the labels for grade A quality. If you want to know what I personally use shoot me an email. 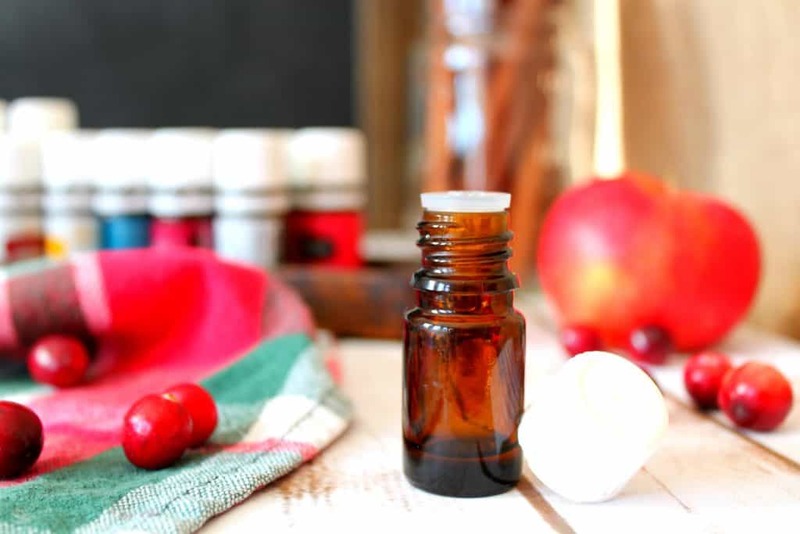 I don’t know much about oils and/or haven’t invested in them yet, are there other ways to keep my home smelling amazing without worrying about chemicals? Simmer pots are so fun! I really enjoy experimenting with what I put in them and mixing the smells up. 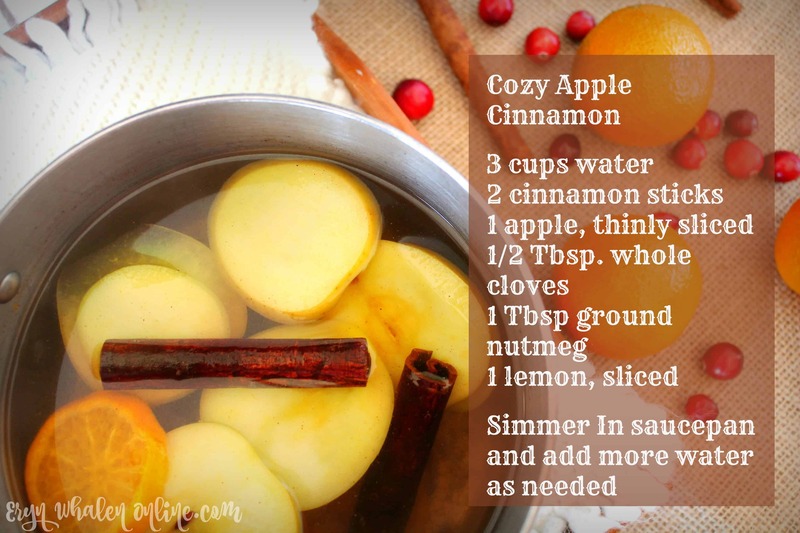 I had the Cozy Apple Cinnamon (recipe below) going last night and it was to die for. My whole house smelled like apple pie. It was the most relaxing thing. Below are four great recipes to try on the stove or in a mini-crock pot to keep your place smelling great for days. 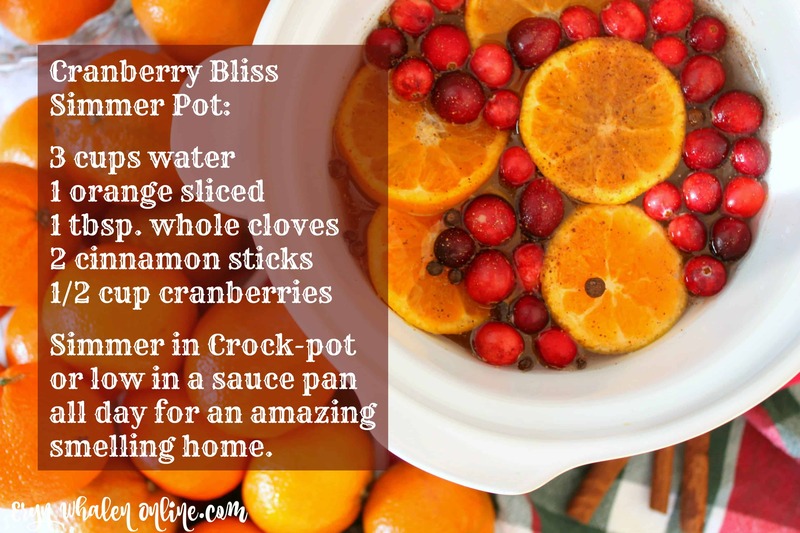 I use a simmer pot (Crock-Pot) similar to the Little Dipper Crock-Pot which is only 16oz and perfect for placing in different areas of your home easily. You can also use the stove-top and a small saucepan on the back burner on low if you don’t want to mess with a crock-pot. Make sure to keep away from the kids wherever you place it. Our fireplace mantle is a perfect spot in our house that the kids can’t reach but has a plug-in and is very central. The steam that these simmer pots let off is soooo good for you! In the fall and winter the air tends to become really dry, and the steam these pots let off add moisture to the air which helps us avoid the itchy, scratchy, slather on the lotion feeling. Breathing in orange is great for you! Orange is known to be an uplifting smell that can help with anxiety, anger, and depression. 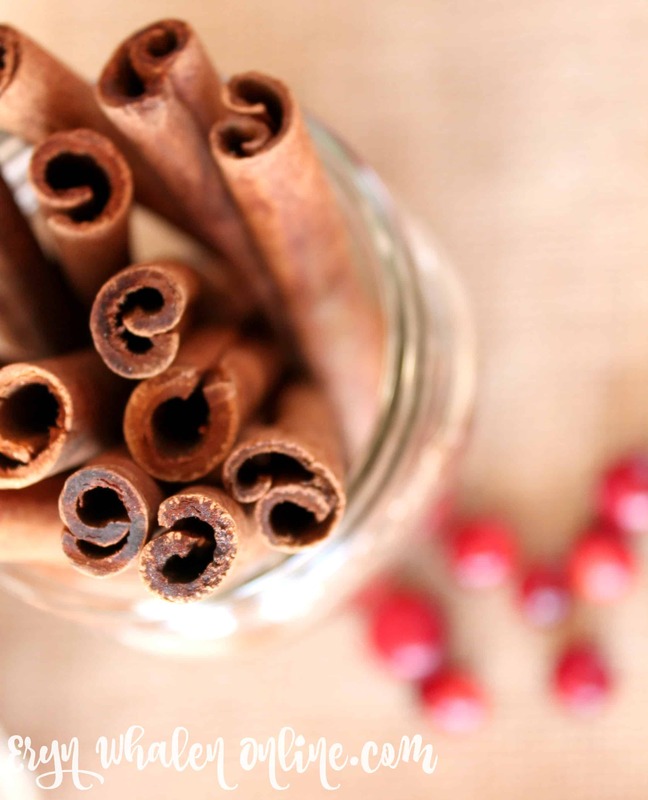 Cinnamon has long been known to expand blood vessels, which can help alleviate headaches after a long or stressful day. Lemon is great for improving your complexion. 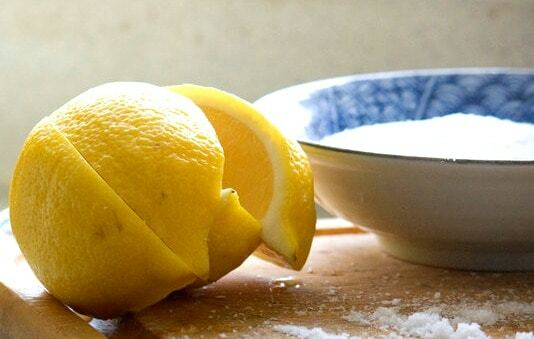 Take a moment to hover over a steaming pot of lemon and let your skin absorb the nutrients. Smelling lemon has also been knows to lift the mood as well as fight depression similar to orange. I can go on and on here about each and every ingredient used in these simmer pots but just trust me, having them in your home adding to your health instead of taking it away like candles and other artificial chemical smells is pretty darn non-disputable. I feel so much better knowing in five minutes I can concoct a delicious smelling mixture that brings health to our home instead of the opposite. 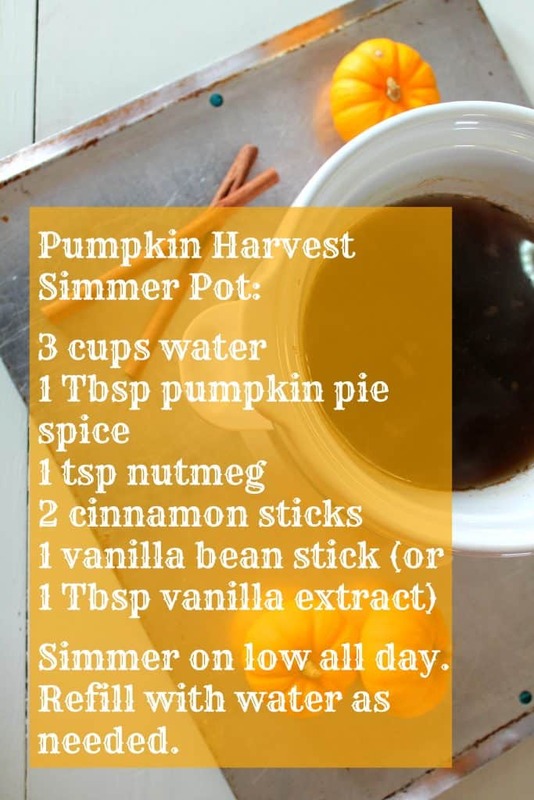 Have you tried simmer pots? 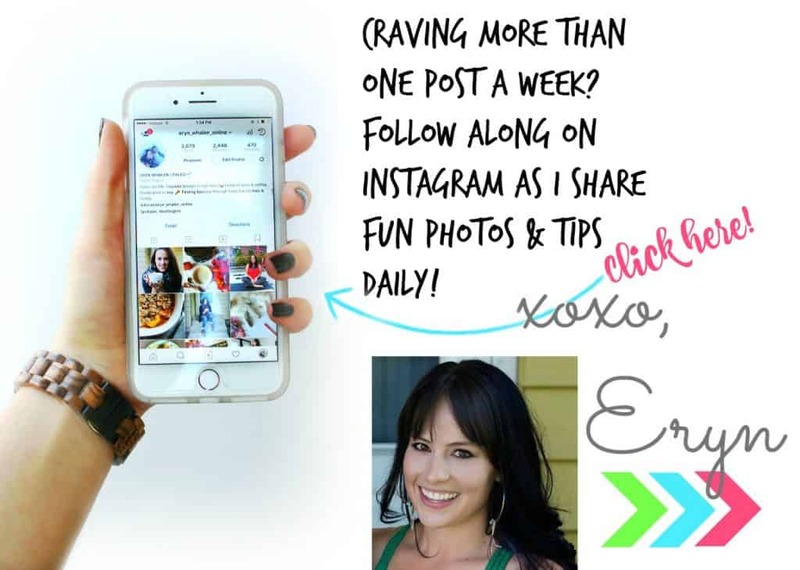 Make sure to tag me in your simmer pot photos or stories on Instagram. I wanna see them! I love candles but had no idea they had such toxic stuff in them. 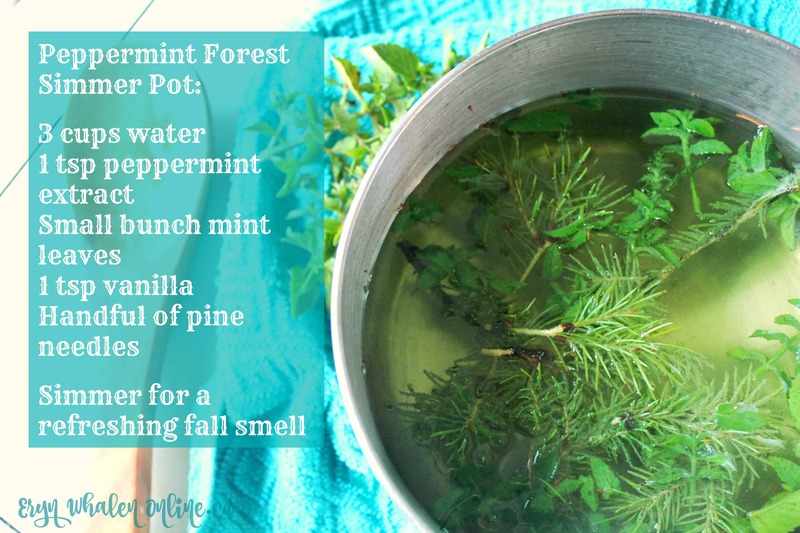 I’ll have to try these natural ways to scent my home this fall! I’ve always hated the fake scents because they gave me a headache. 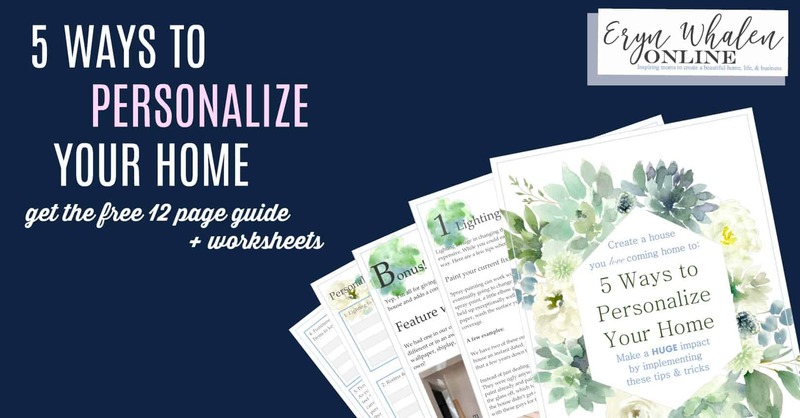 I ADORE this idea and can’t wait to try it! 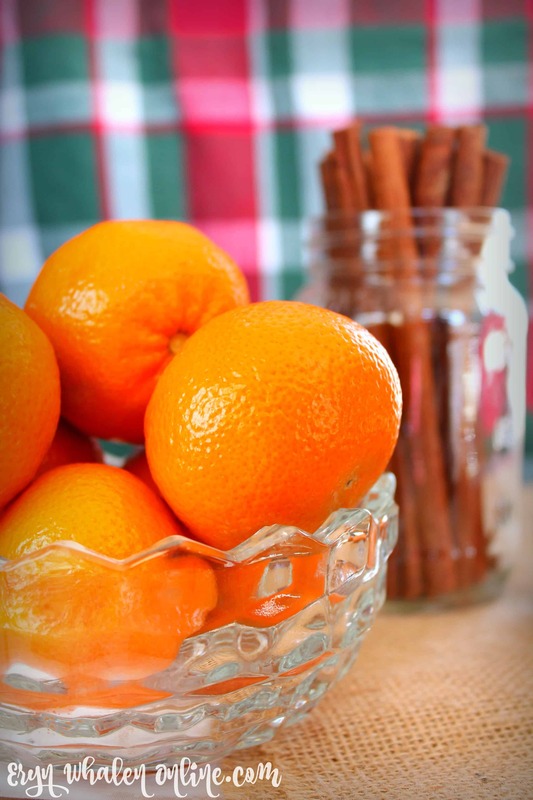 what a fun and fresh way to get your house smelling seasonal! what a great idea! especially with toddlers that grab things from the wall to shove in their mouth…those air fresheners aren’t safe! This is really educating… Picked up a few from this post. These combinations sound amazing! I actually have orange and cinnamon oils in my diffuser right now. 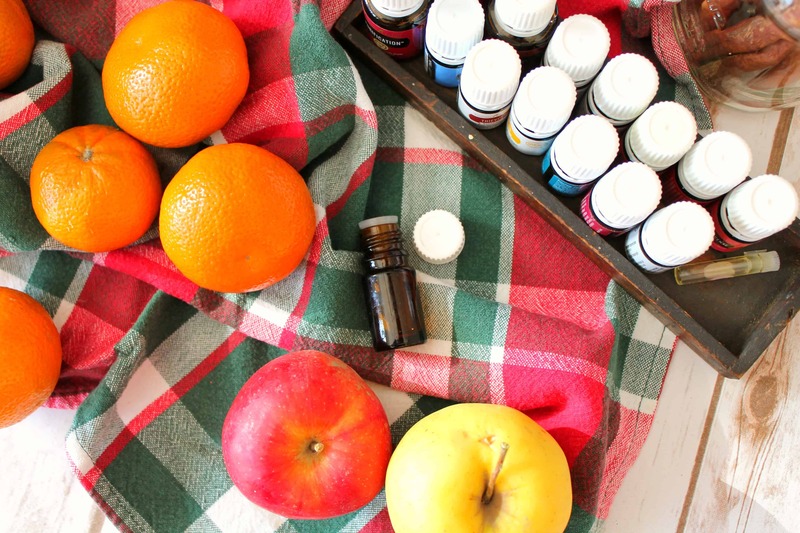 I love making the house smell like the holidays with oils! I love this idea! I’m just starting my essential oils journey, but never thought to use a simmer pot. Thanks for the fun recipes to try! thanks for sharing these! I’m very sensitive to smell and these are really helpful! We don’t use a lot of smelly things in the house because I have a particularly strong sense of smell. But I love the idea of using natural ingredient combos like you suggest in your summer pots. Thanks for all the info! 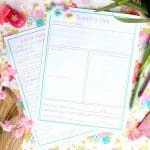 LOVING these recipes!! Right now I’m really into a mix of grapefruit rinds, cedar oil and cinnamon oils and OH MY it is HEAVENLY! Still in season but also a little bit tangy with the fresh grapefruit rind! Oooh I love the grapefruit idea! A little tang is nice! These are great! Remind me of my mom simmering oranges and cloves when I was little!